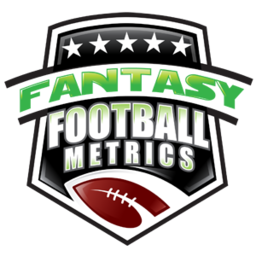 **NOON ET 15 minute Intermission** I'll be dropping off for 15 minutes to update the Week 1 projections. There will be a blank screen where I usually am, until I re-enter. Start back up 12:15pmET (no earlier, but could be a minute+ behind if projections running longer).